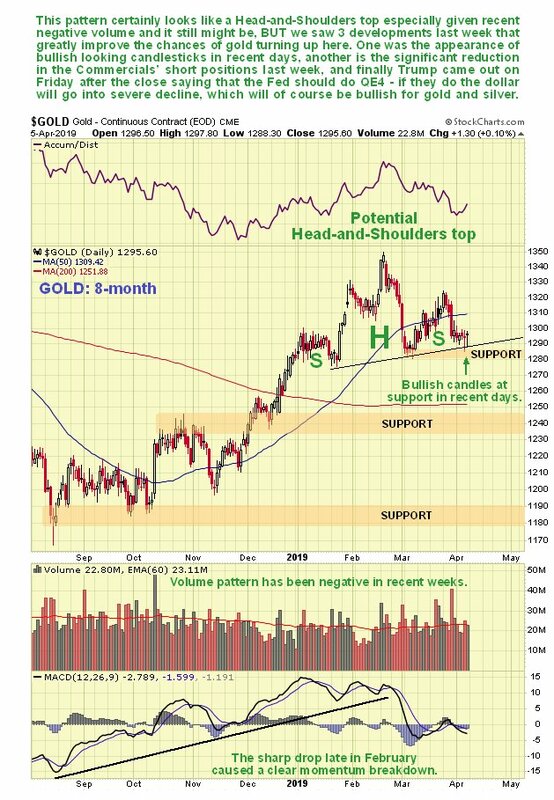 Investorideas.com - Is Gold Getting Ready to Break Out? 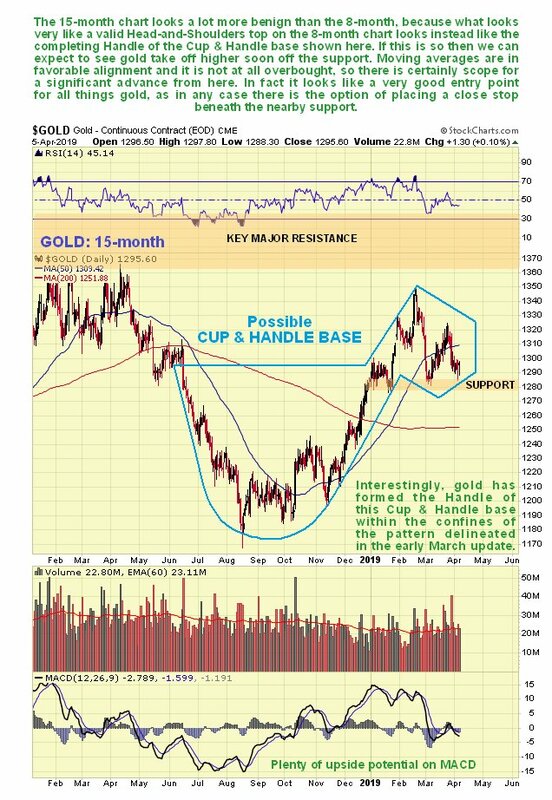 April 10, 2019 (Investorideas.com Newswire) Technical analyst Clive Maund charts gold and discusses the factors he believes point to an imminent rally. 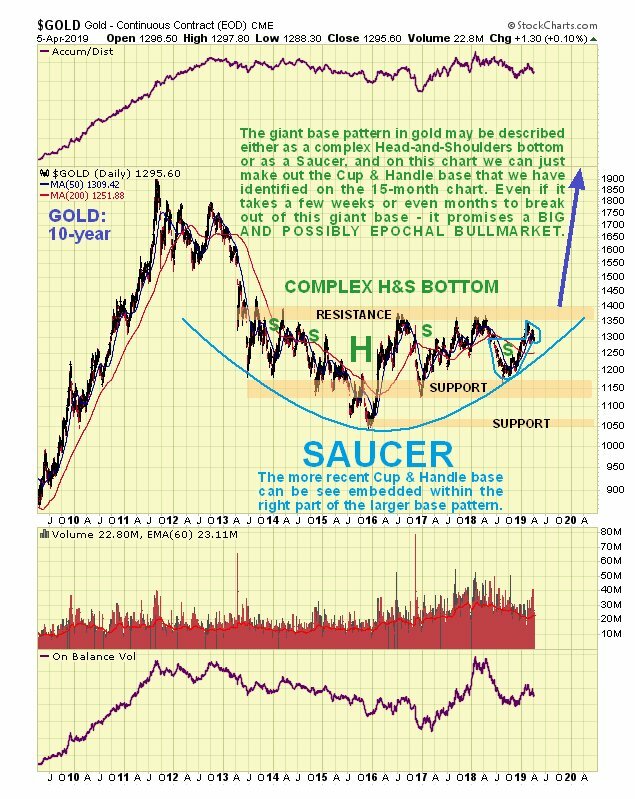 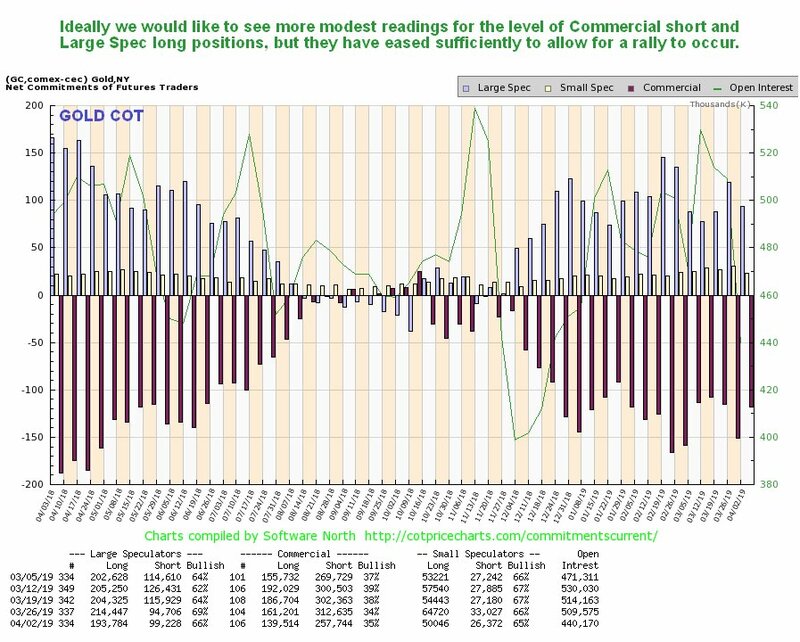 ...and while I myself would perhaps have expressed this in a somewhat more restrained manner, the point is certainly worth taking, especially as there were two other developments during last week that were positive for both gold and silver, as we observed in the new Silver Market update. 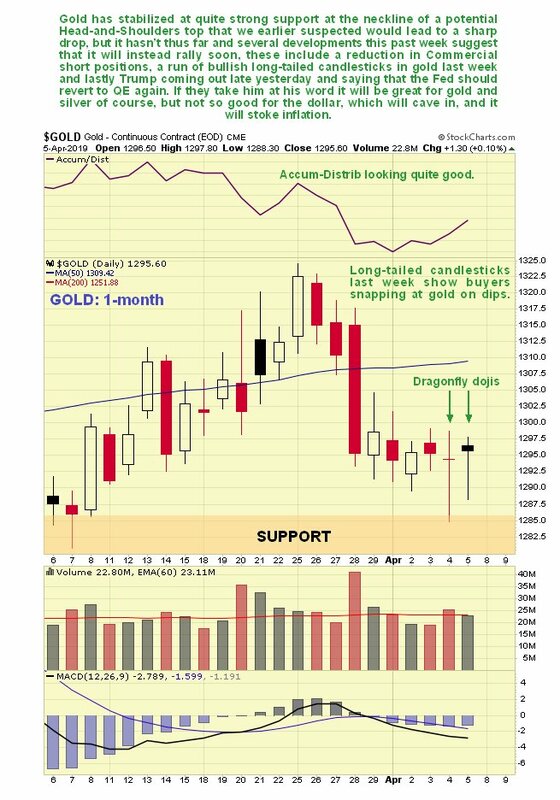 These were a run of bullish candlesticks on both the gold and silver charts last week and then we had Trump declaring after Friday's close that the Fed should revert to QE again, meaning QE4. 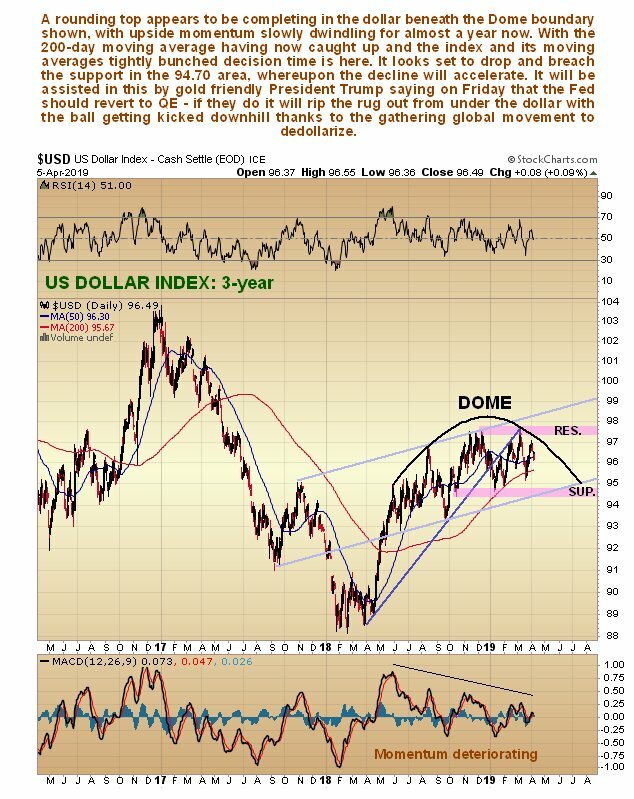 If they take him at his word the dollar is going to suffer terribly this time round which will ramp up inflation—good news for gold and silver.